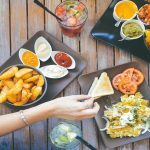 10 Most Popular Food Marketing Articles | The Condiment Marketing Co.
What a year it has been for food marketing. The food industry experienced so much — meal delivery takeover, the rise of embedded social media video, and poke to name just a few. 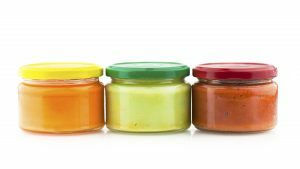 As we reflect on the year, let’s take a look at the ten most popular articles on The Condiment Marketing Co. blog. Do you know what you HAVE to have on your label? 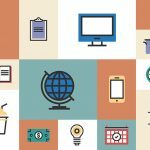 In our food product packaging checklist, we tell you what you NEED, what’s helpful to have, what you should expect from a graphic designer and printer, and what to consider BEFORE you pay thousands and thousands of dollars in design, printing, and materials. See the food product packaging checklist. So much goodness packed into this post. You know social media is where it’s at, but do you know which network is going to work for your food business? Don’t waste any more time. 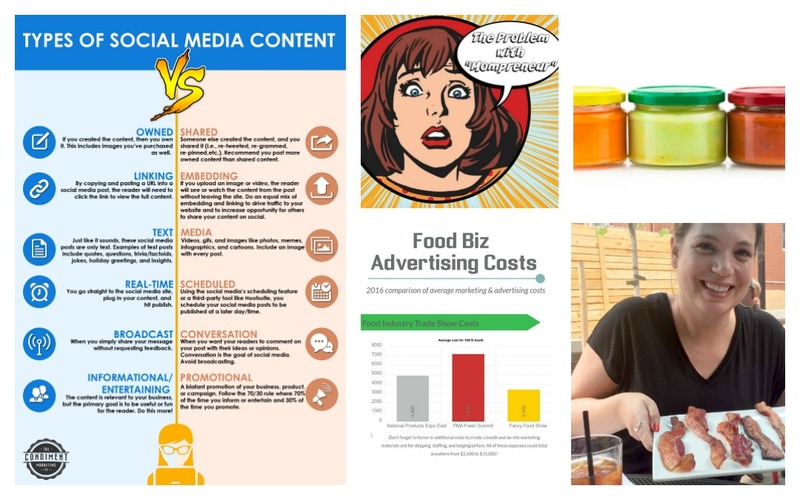 Consider the pros and cons of each social network for food businesses. Trend predictions aren’t revolutionary. Most people likely see the trends emerging already; it’s just a matter of putting a name to it. But what fun would any of this marketing work be if we didn’t at least get to predict what will matter most? Take a look and let us know if you see any other food marketing trends on the horizon. 4. What Is a Brand, and Why Does it Matter for a Food Business? A generic 13 oz. can of tomato sauce is not special. It’s a forgotten pantry item. But a jar of Newman’s Own Tomato & Basil is a product you know and can get behind … again and again. Find out what a brand is and why it matters to a food business. 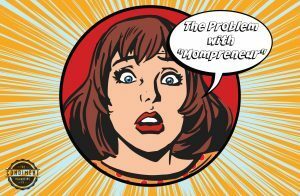 A solid mompreneur rant by our very own Julie Ciezadlo. Stop with the “mom” name calling. She’s a business person. The end. It’s not cool to put everyone in a single age group into a single box. 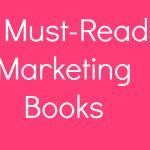 But when it comes to marketing, you generalize to make your dollar stretch. 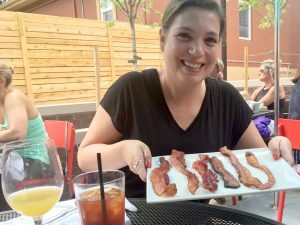 In this blog post, we look at who most millennials are and what they want in food. (The expectations are high.) Read the full article on what millennials expect. You’ll find gobs of information about how to get retailers, but not nearly as much information about how to keep them. In this blog post, we look at the ways you can support your retailers by becoming a marketing partner. Answer: Help them sell! Read the full article on becoming a retail marketing partner. How much does it cost to do social media advertising? Is a farmers market even doable? What will a national TV ad run you? 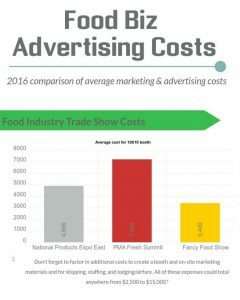 In our HUGE infographic about food biz advertising costs, we look at some of the most popular advertising opportunities for food businesses, which is hopefully a worthwhile tool for you as you consider your 2017 food biz marketing budget. Take a look at the full food advertising infographic. 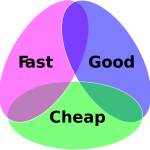 Read Caroline’s article about food product pricing. Most food businesses go through the same five stages of growth. Knowing which stage you are in will guide your business decisions. This food business infographic shows you where you sit now and what’s next. As always, thank you for reading our food marketing articles and supporting us year after year!